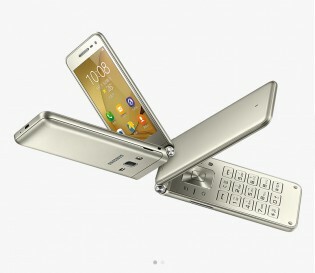 The Samsung Galaxy Folder 2 features a 3.8" display of a WVGA resolution. Inside there's a Snapdragon 425 chip with a 1.4GHz quad-core CPU and 2GB of RAM. Storage is 16GB, but is expandable via the onboard microSD card slot. 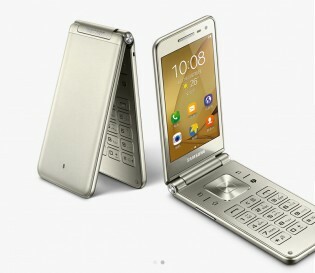 At the back, there's an 8MP camera with LED flash and a 5MP front-facing snapper. Currently, there's no information on pricing and availability. reli? at which area to find it? Available in Singapore for S$235.